When you’re away for an extended period of time, we will come to your home as many times per day as you desire, giving your pets the exercise, stimulation and love they deserve. 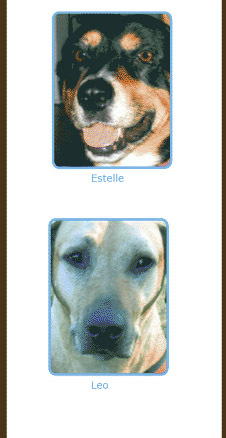 For dogs, we generally do three visits a day, spaced 8 hours apart. For cats and other animals, we usually do 1-2 visits per day often depending on feeding or medication schedules. Some clients book two visits per day for their cats for the companionship. The visit will last 30-40 minutes for up to 3 animals; more time is allotted as the number of pets increases. We can also bring in the mail and newspapers, alternate curtains and lights, set out recycling, etc. Not only are your pets loved and cared for while you are away, but our presence can act as a crime deterrent in safekeeping your home. North Shore Pet Sitters offers all of these services within our service area: from Montrose Ave. north to the border of Evanston and from Western Ave. east to the lake. However, we are currently considering expanding our northern and western boundaries, so give us a call if you’re near one of them.